Next meeting dates for City Business here. The latest updates from Park Hills. Click here to see the latest news. Thank you to everyone who came out to volunteer for Clean Up Day 2019! 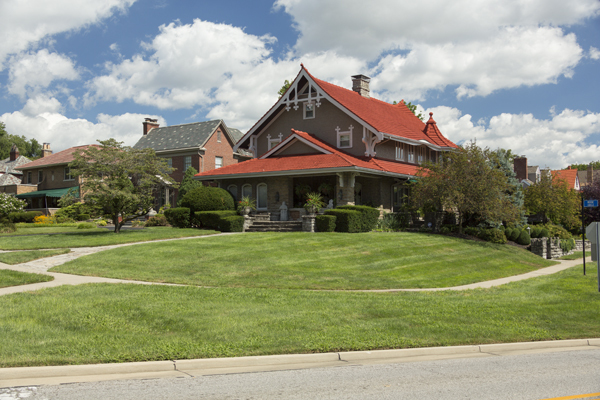 Nestled in the rolling hills of northern Kentucky, Park Hills is a tranquil and park-like setting with an active and close-knit community. 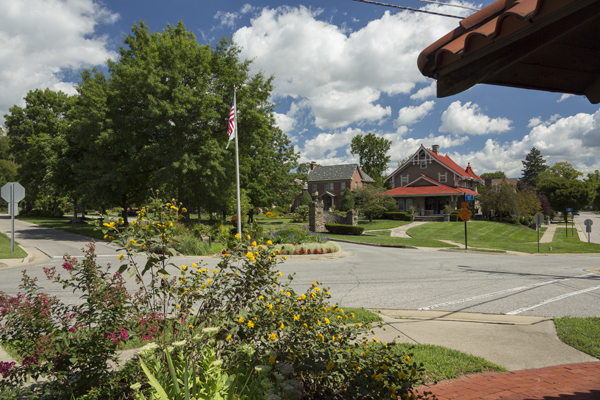 Residents and business owners take pride in great civic features: Green spaces, historic homes, and local events. 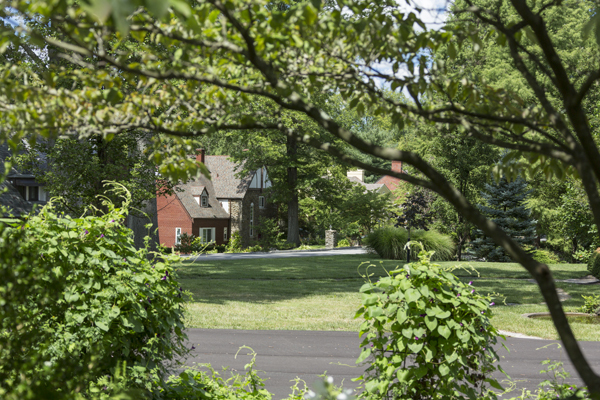 Impressive proximity to downtown Covington and Cincinnati—as well as all the great outdoor amenities of Devou Park—make Park Hills one of the most convenient places to live. Come see for yourself why Park Hills is truly a hidden gem. Photos courtesy of Bob Amott. Sign up for safety and weather alerts here. Select the method to communicate with you (one or both). Click here to see our current financial reports.